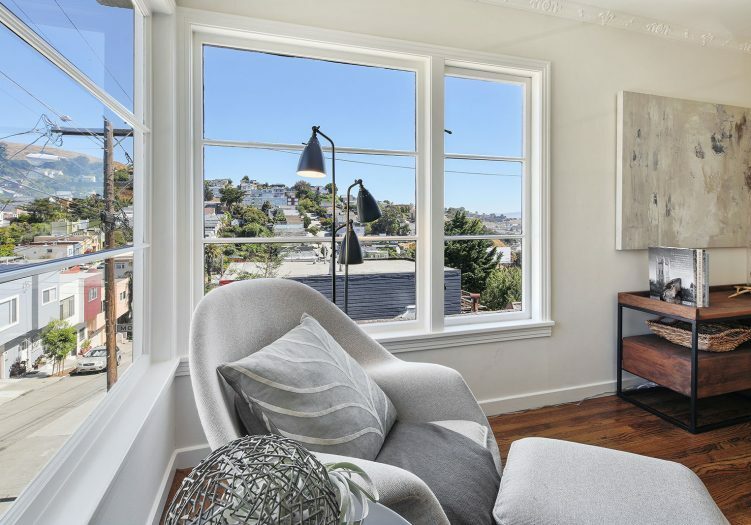 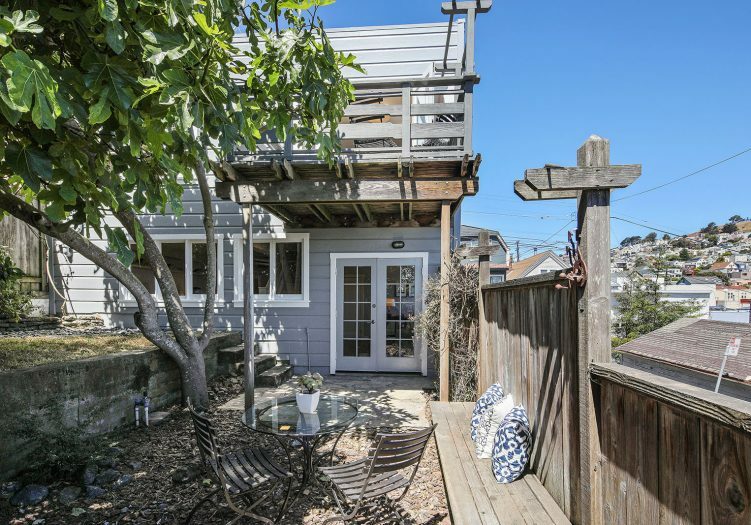 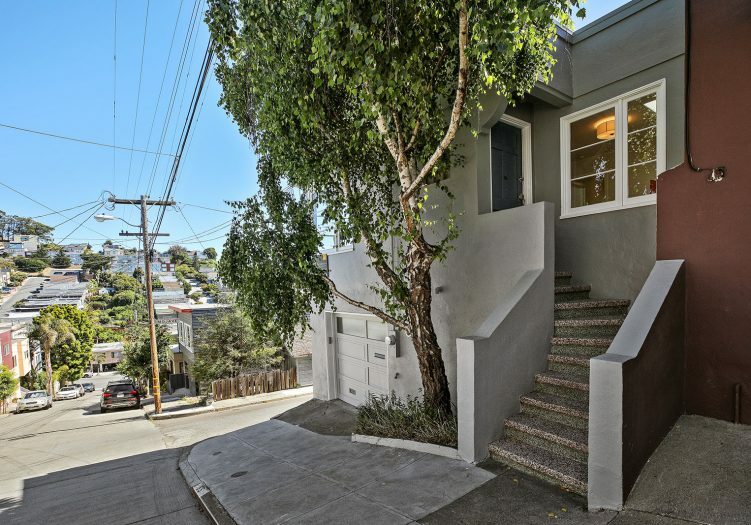 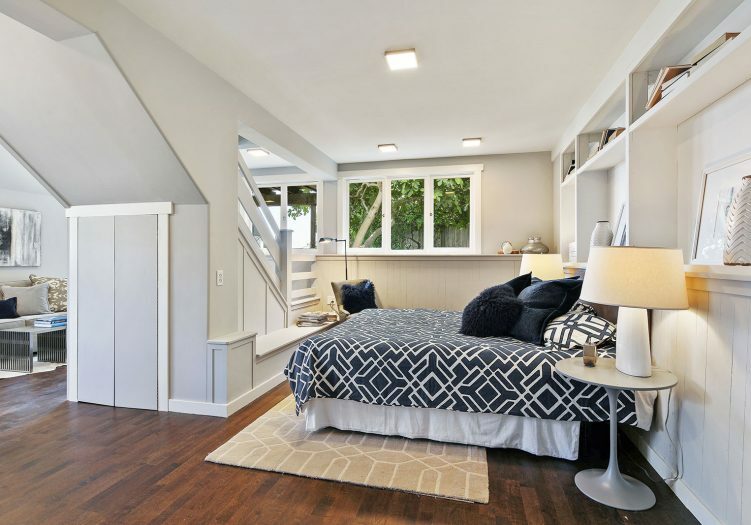 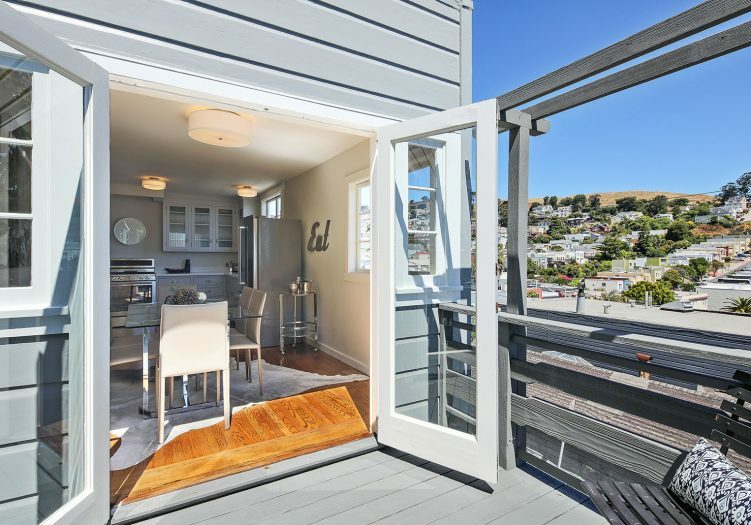 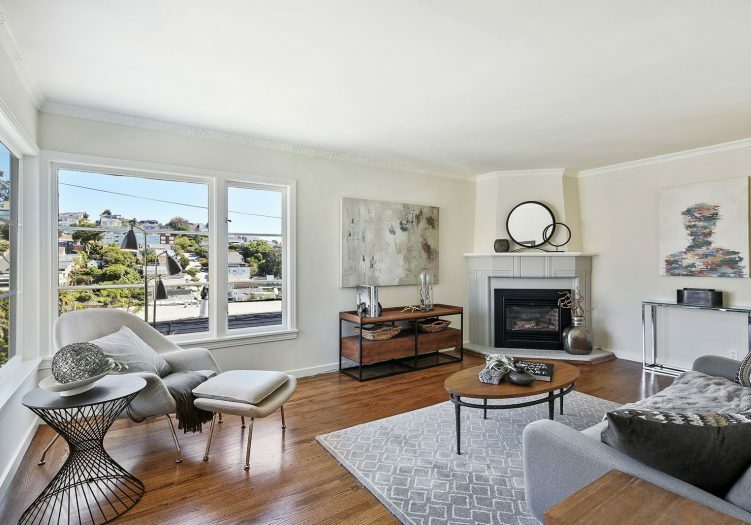 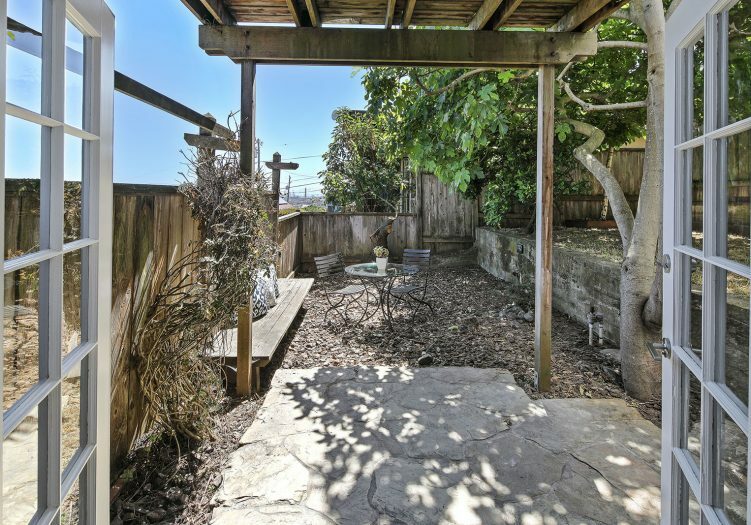 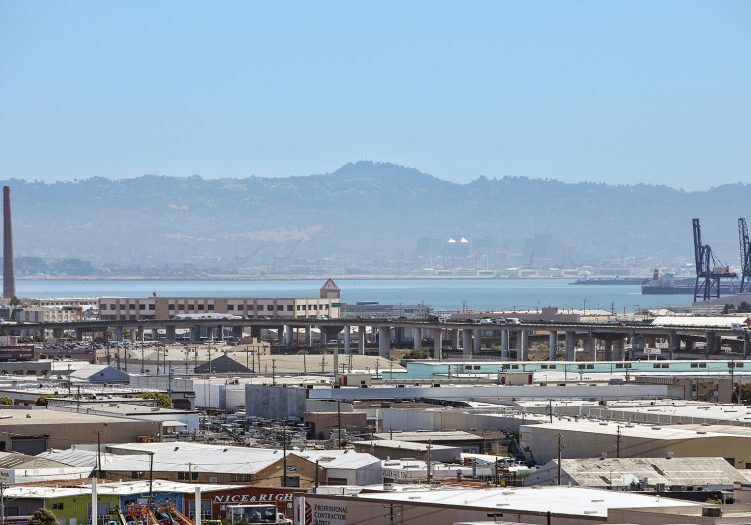 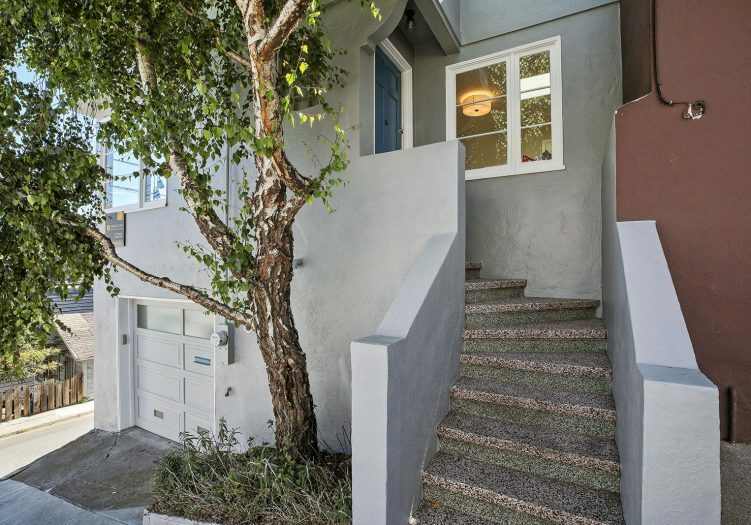 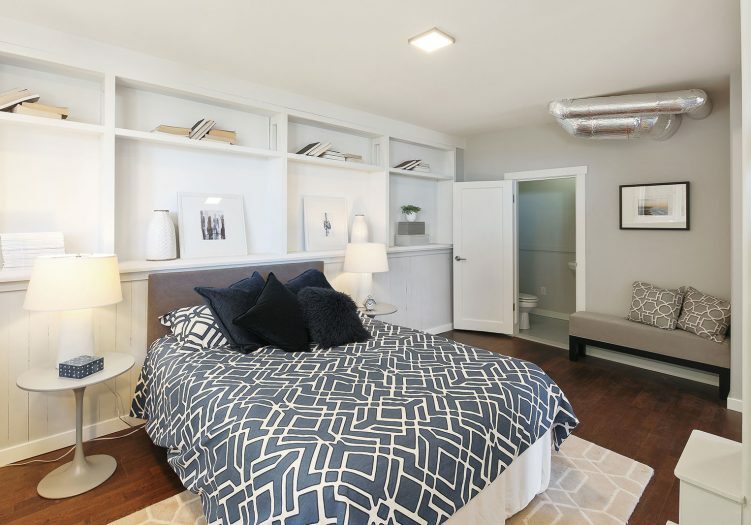 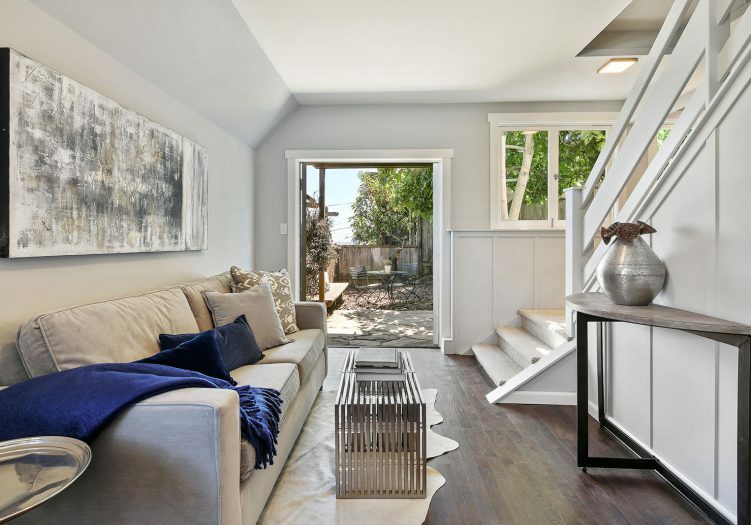 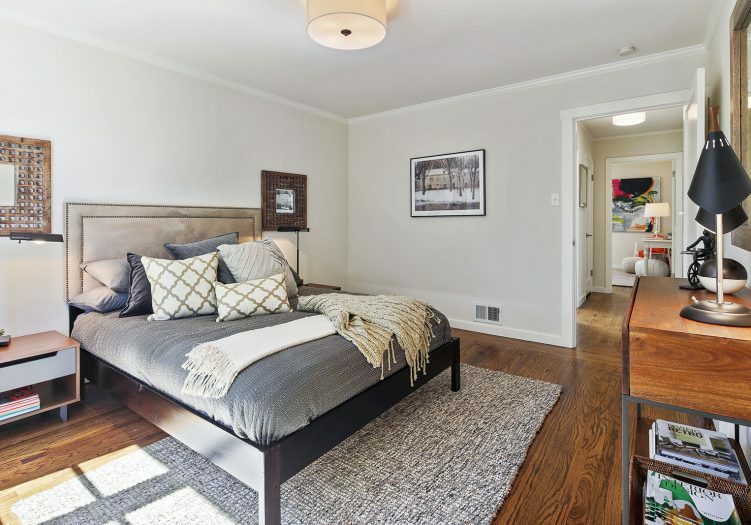 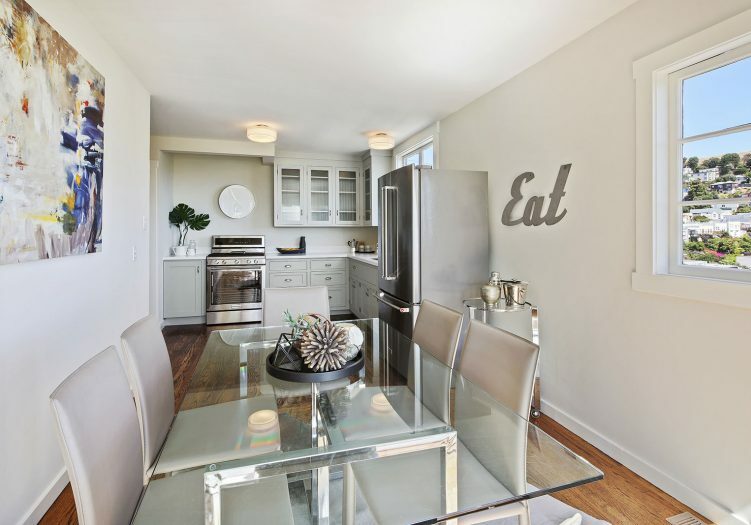 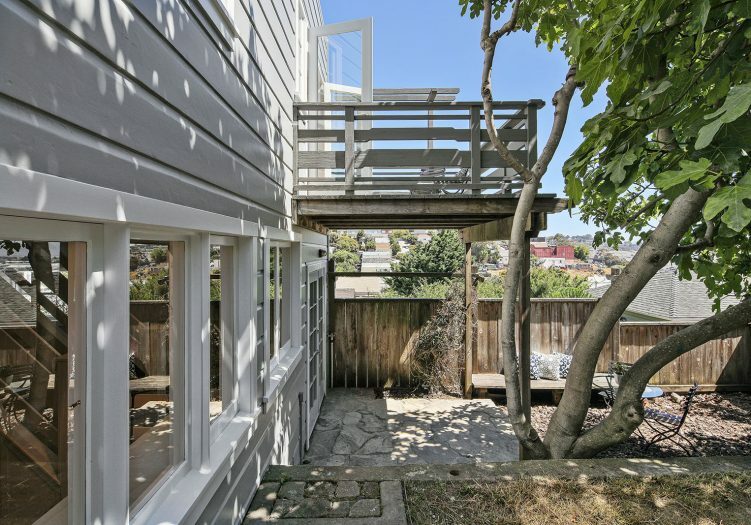 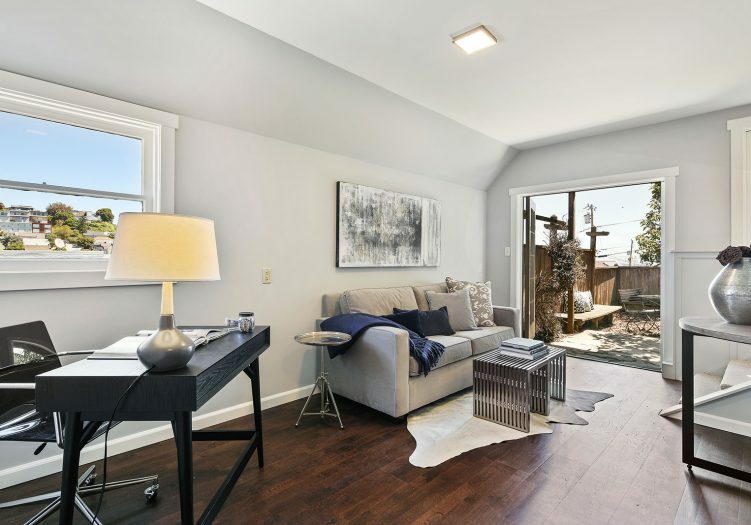 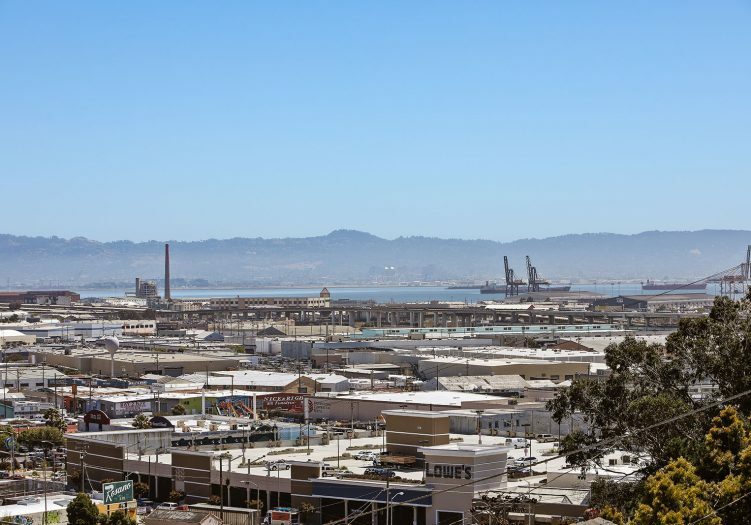 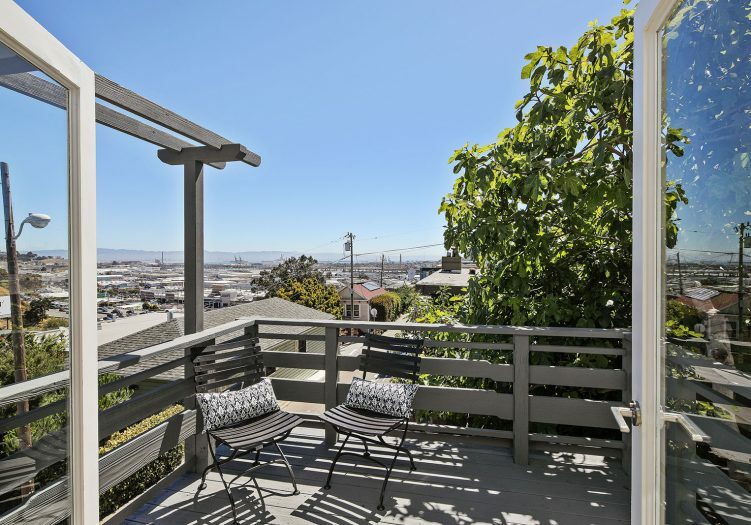 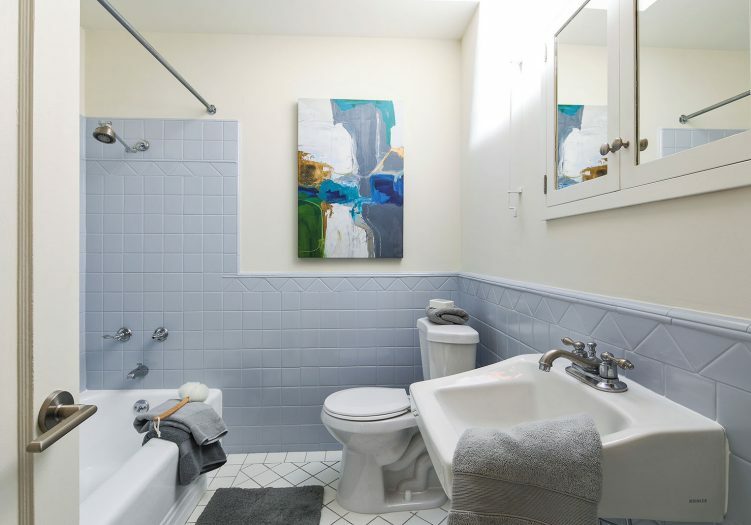 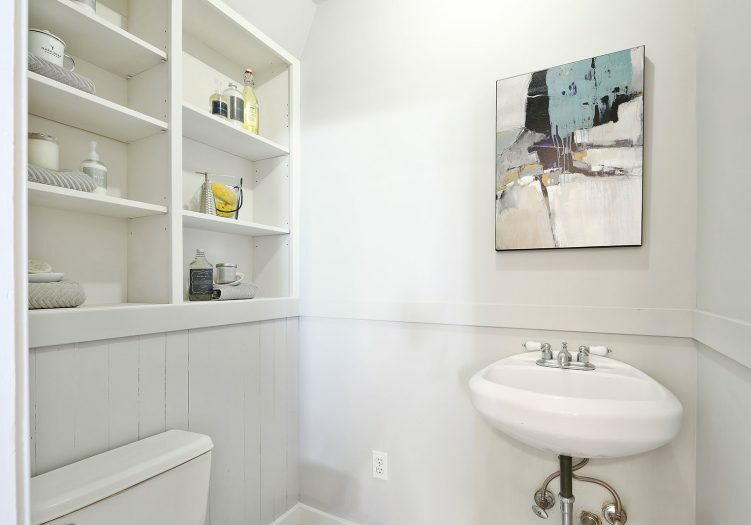 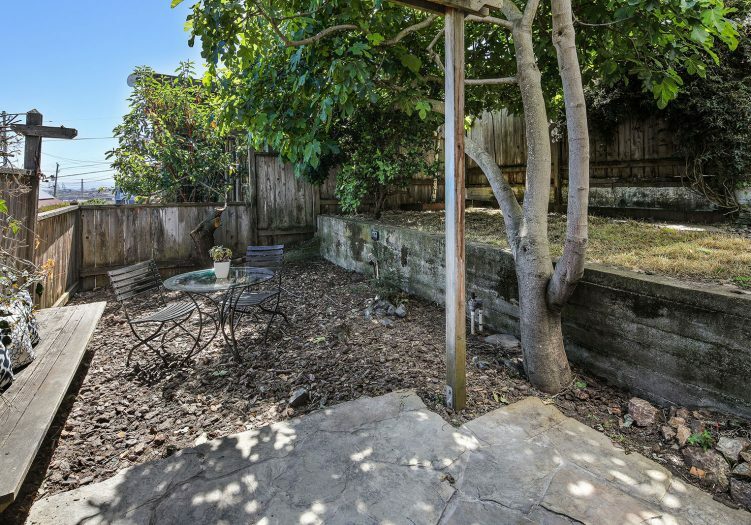 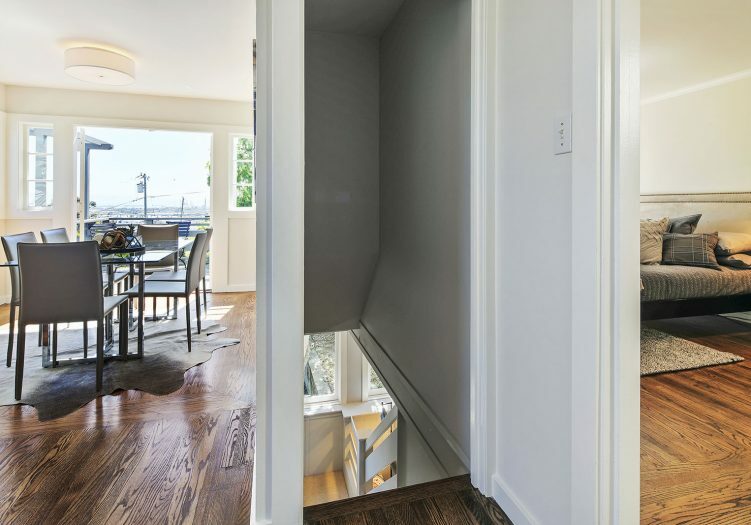 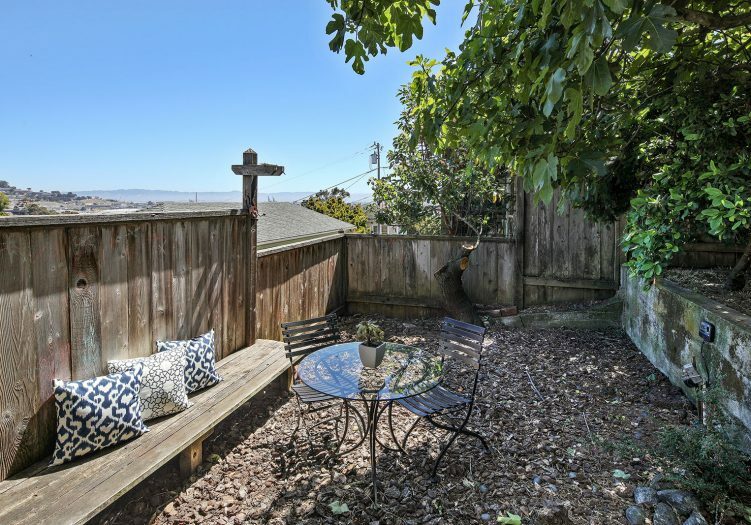 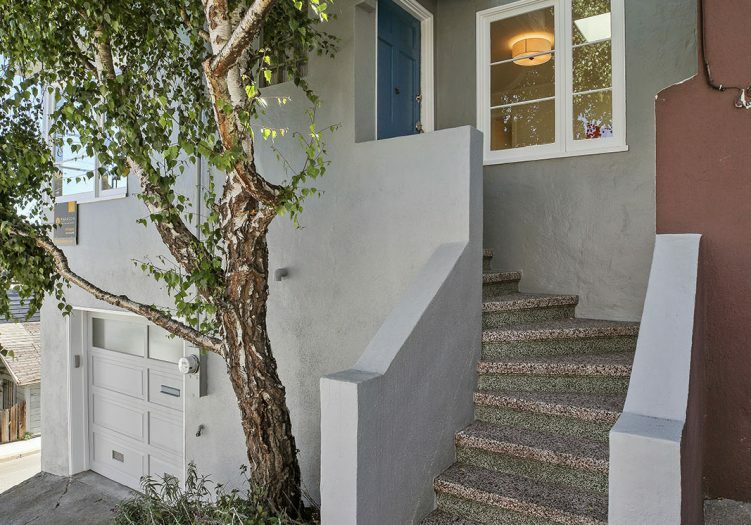 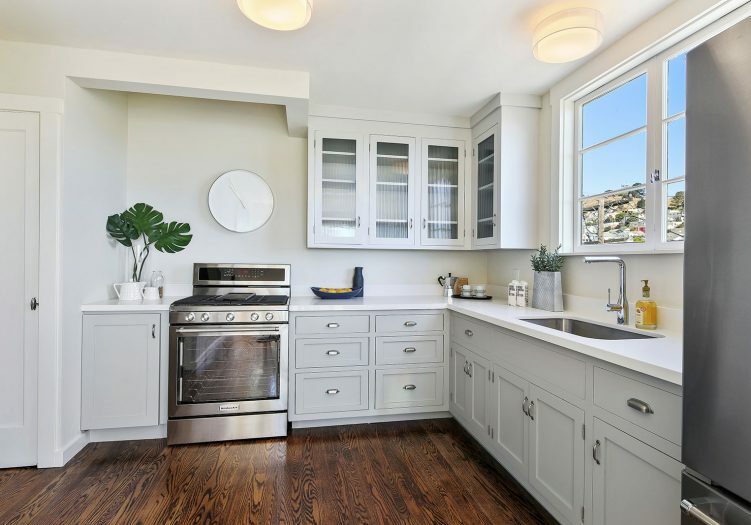 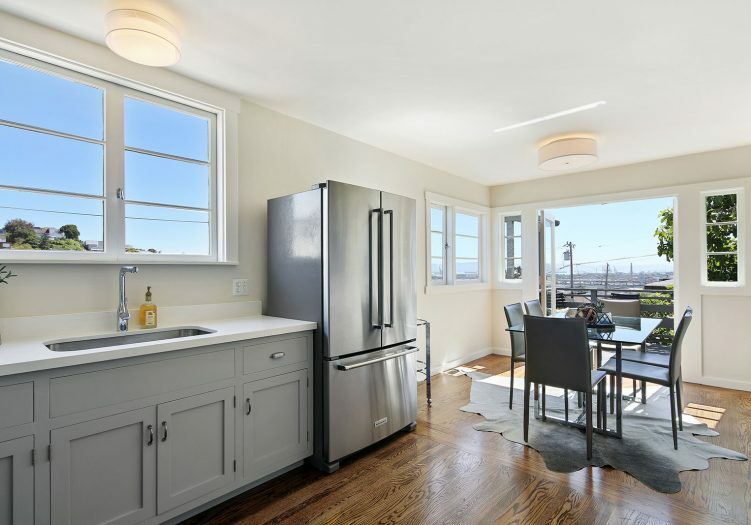 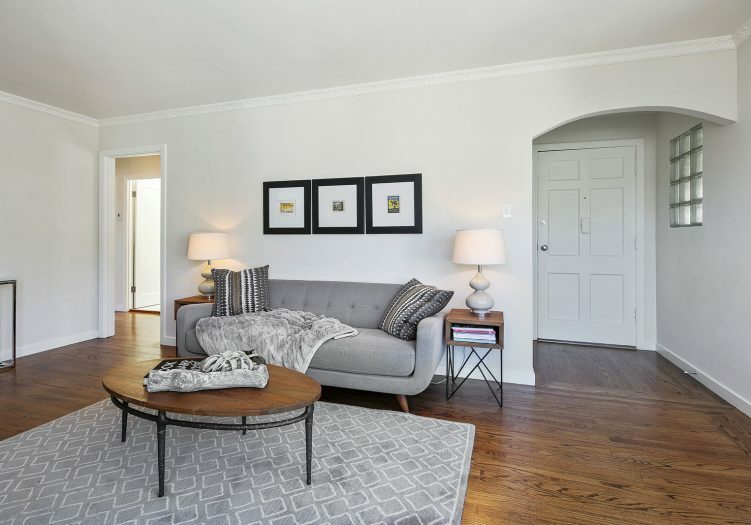 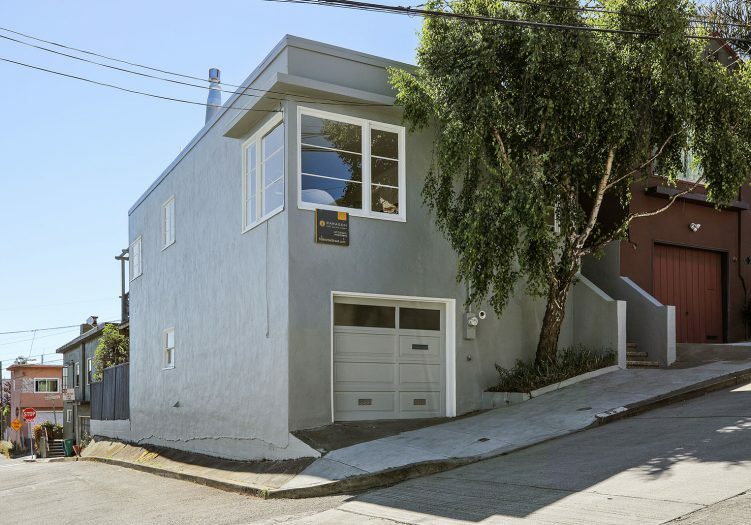 Spectacular and light filled three bedroom, semi-attached view home, located in an amazing Bernal Heights location a block off of Cortland Avenue! 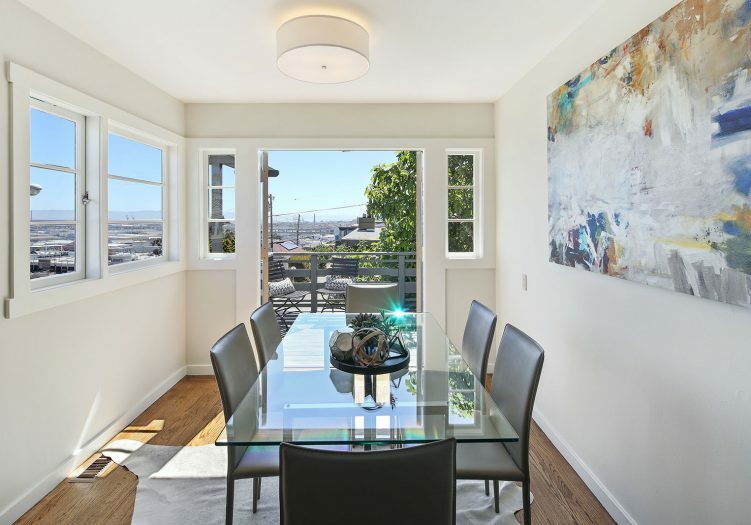 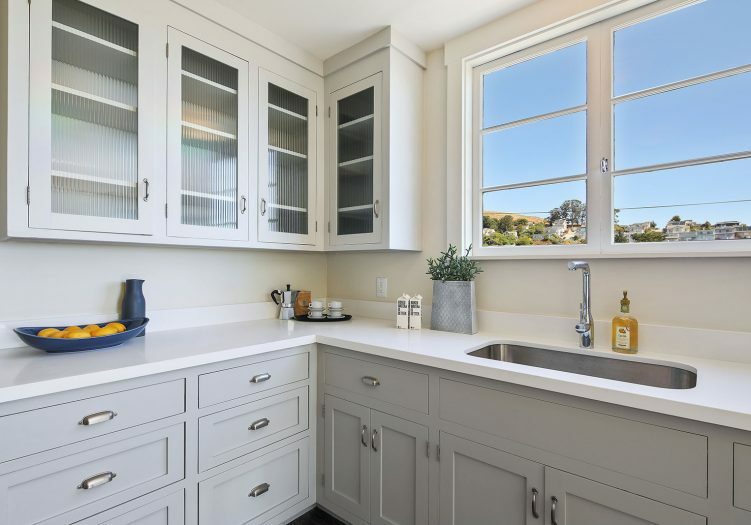 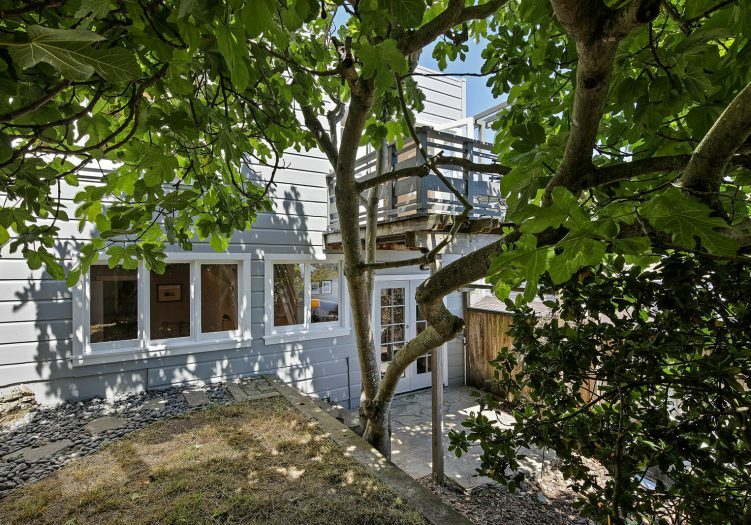 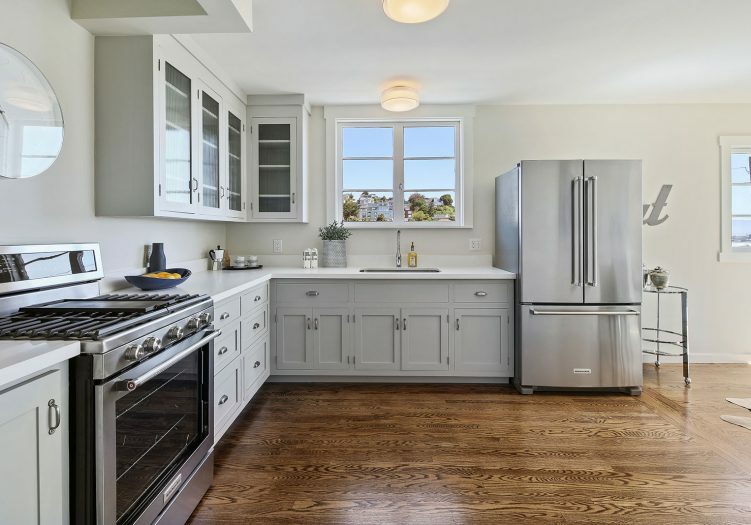 A large gourmet kitchen w/stainless steel appliances and dining area overlooks a dramatic SF view through a wall of windows, and opens to a sun drenched patio above the garden. 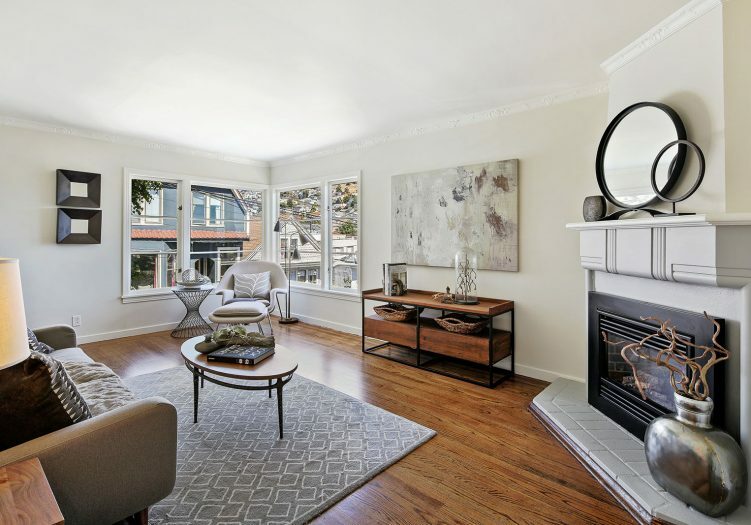 A formal living room with fireplace and view, gorgeous wood floors, full bathroom, along with 2 bedrooms finish the upper level. 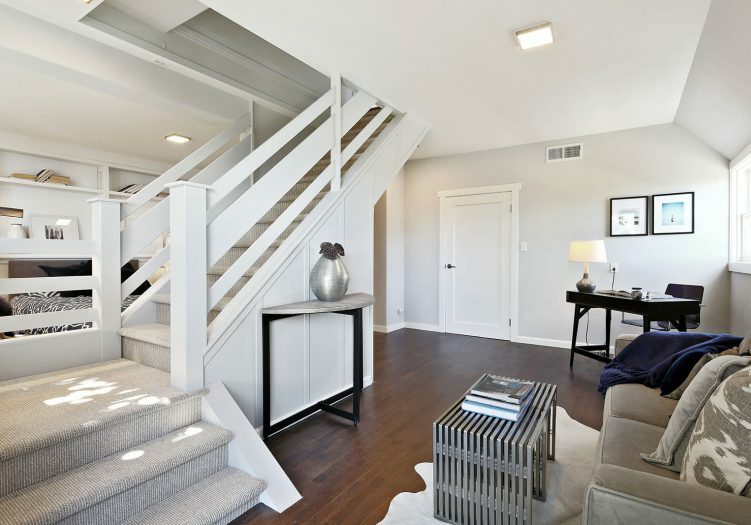 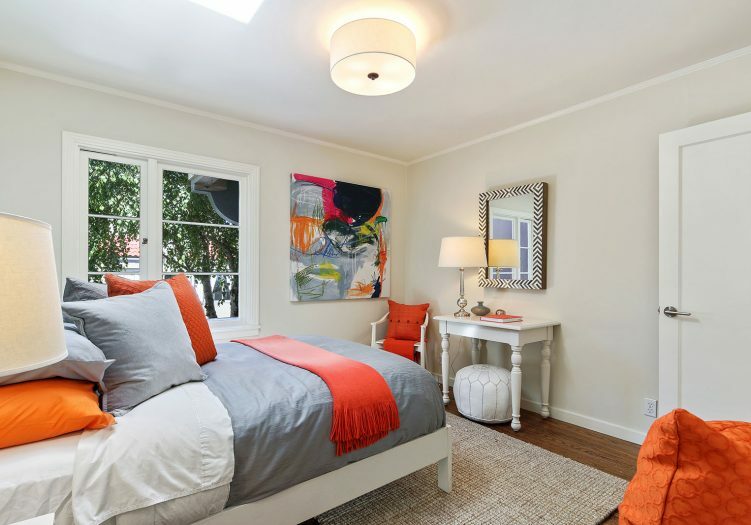 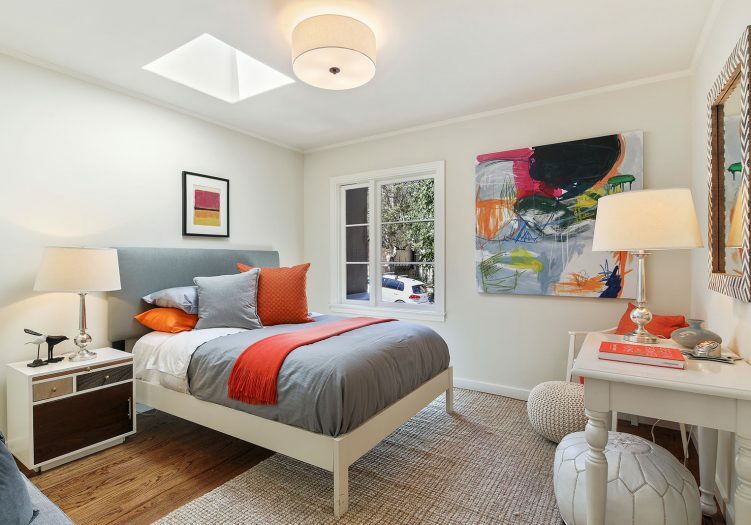 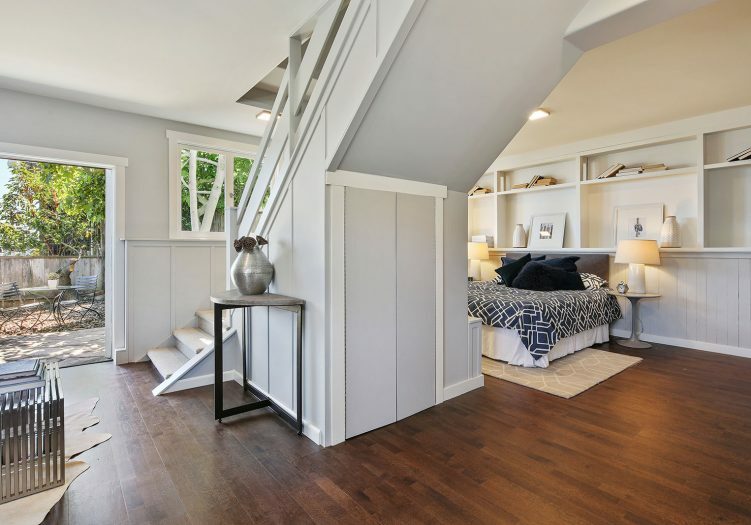 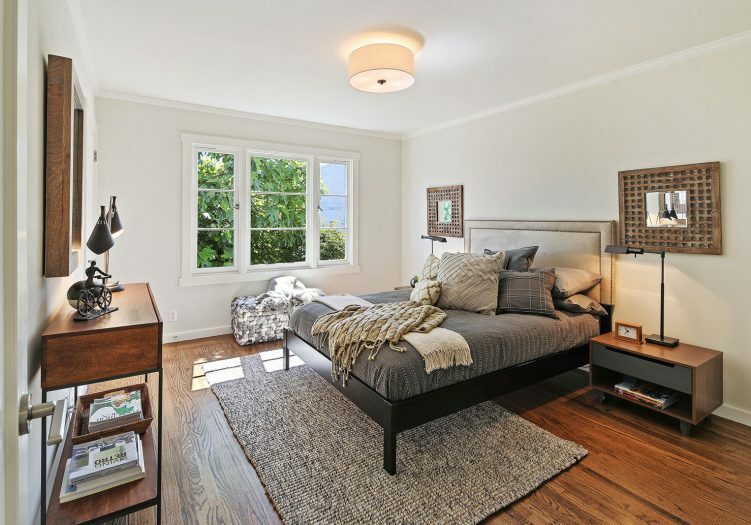 The lower level has an additional bedroom, ½ bath, and entertainment room. 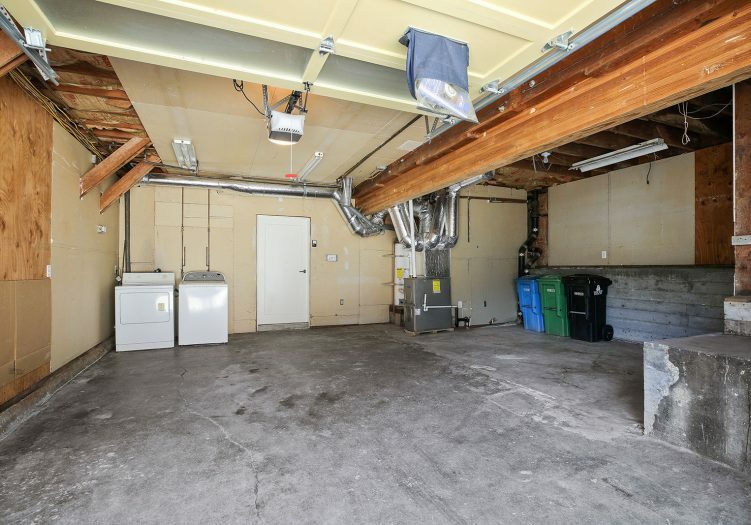 A Spacious garage with interior access and plenty of room for storage complete this special home. 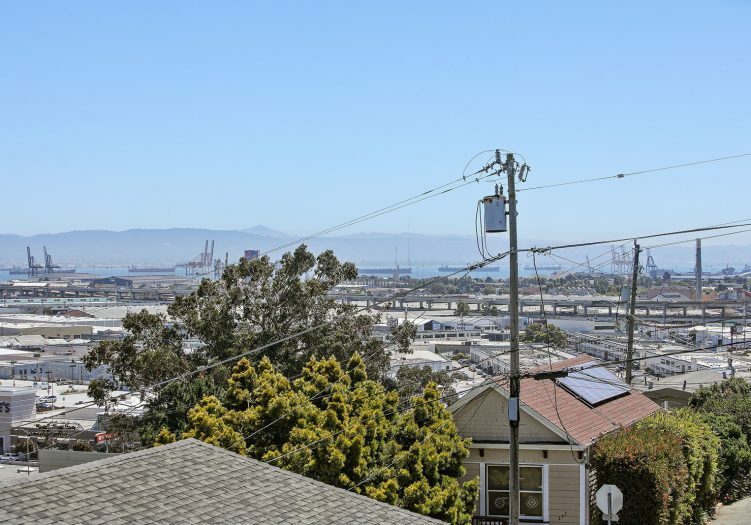 Don’t miss this wonderful home that is close to shopping, restaurants, public transportation, and HWY 101/280, and more. 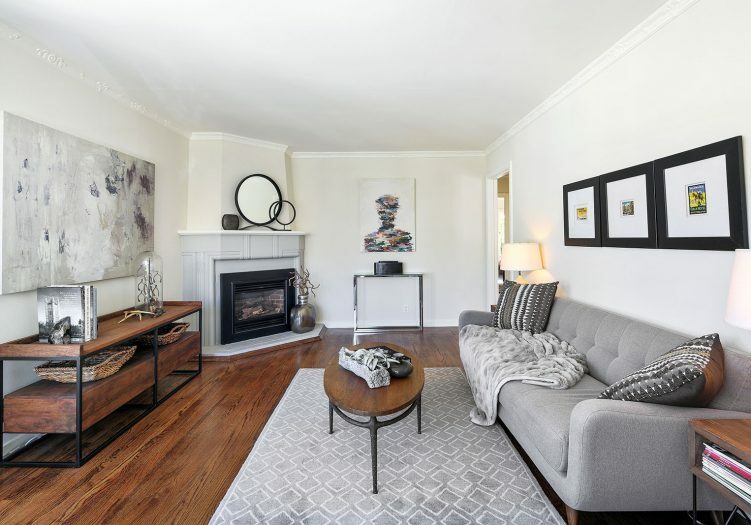 Sold for $290k over the asking price with multiple offers! 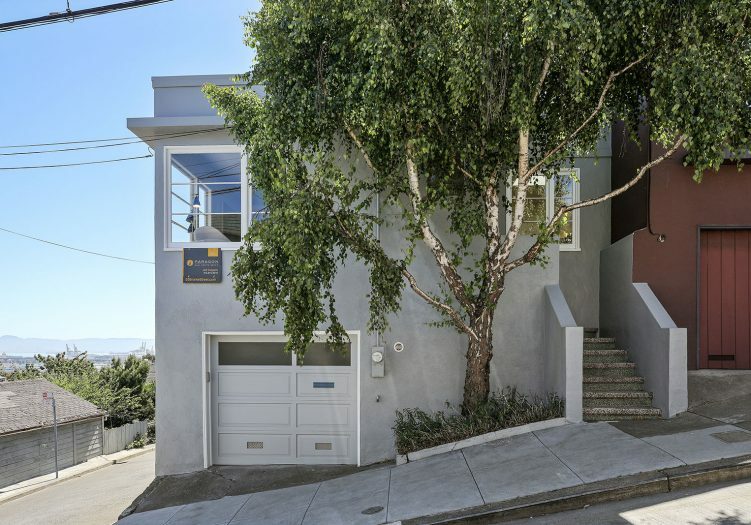 ASKING PRICE WAS $1,159,000!